The Nigerian government through its privatisation agency, the Bureau of Public Enterprises (BPE) has kick-started the process of privatizing the Afam Power Generating plant and the re-privatisation of the Yola Power Distribution Company. To this end, the BPE Wednesday met with FBN Quest Consortium, the sole transaction adviser for the privatisation of the two entities, to set the ball rolling. The BPE particularly reiterated its resolve not to compromise on transparency and integrity in the sale and management of public assets in the country. He explained further that when negotiations with the preferred bidder- Energy Markets & Rates Consortium (EMRC) for advisory services for Afam Power Company transaction fell through, the Bureau made recourse to the reserved bidder – FBN Quest in line with best practice. Okoh maintained that the BPE had raised the bar for privatisation transactions, adding that stakeholders would be carried along throughout the entire stages of the transactions. He noted the criticism that trailed the initial privatisation of the power companies and said that the lessons learnt in the previous exercise would be applied to set a standard for the fresh transactions, adding that transparency and professionalism are key to all the Bureau’s transactions. 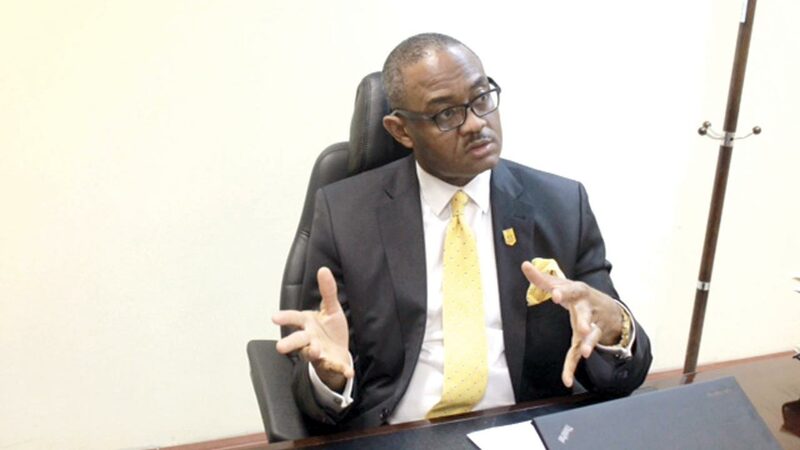 While expressing confidence in FBN Quest’s ability to deliver on both transactions, the BPE boss pledged the Bureau’s support towards ensuring the success of the standards to be set in the fresh transactions. In response, Taiwo Okeowo, the deputy managing director of FBN Quest Consortium, stated that the consortium’s goal is to partner with BPE to set an improved standard in the course of the transactions and post-transaction activities. To achieve this he said, a team of professionals cutting across technical experts, legal services, as well as financial experts were on board to execute the task. The Yola Distribution Company was successfully privatised and handed over to the core investor in 2013, but a force majeure was declared in 2015 by the core investor citing insecurity in the North East region of the country. Following this, the company was duly repossessed by the Federal Government. The transaction for Afam Power Generation Company, on the other hand, fell through due to the delay in signing the Gas Supply Agreement (GSAA) and the Gas Transportation Agreement (GTA). TagsAfam power BPE Bureau of Public Enterprises FBN Quest Nigeria’s Yola Power Distribution Company. PreviousWhere is consumer research going next?